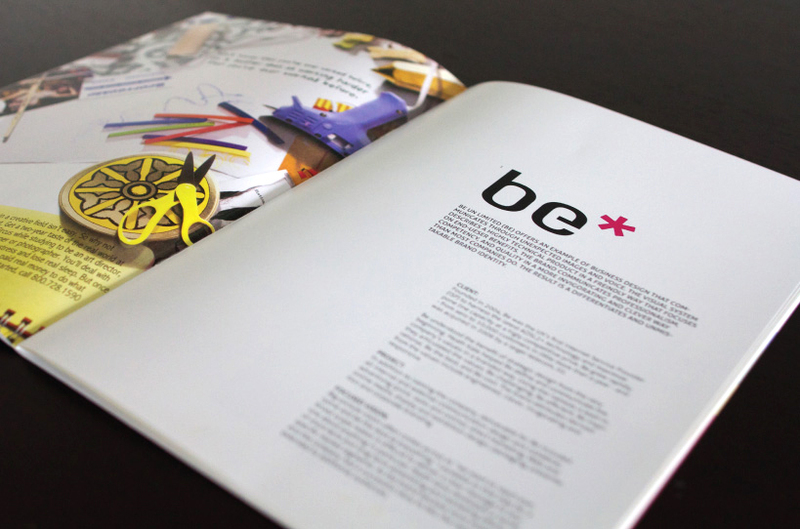 Description: MILK is a seasonal magazine showcasing the world's very best of graphic design solutions across a range of projects. 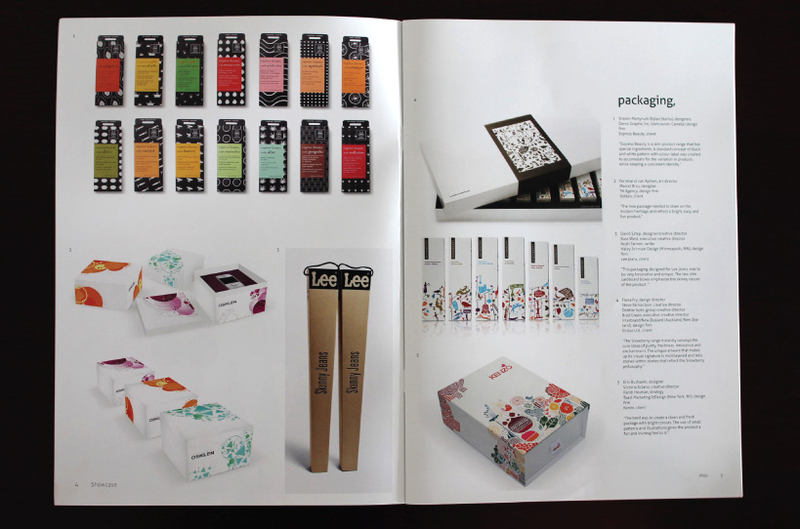 From books to brochures invitations to annual reports, logos to business cards. 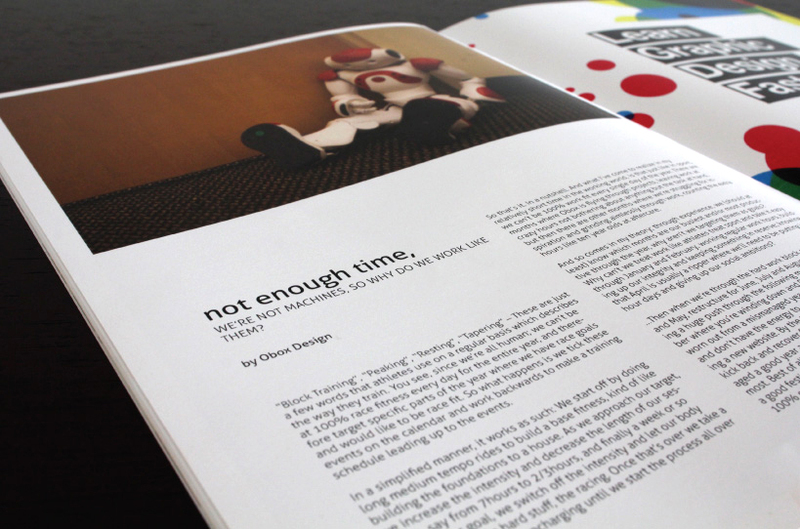 This magazine sources inspirational examples of extraordinary graphic design that will get any designer's creative juices flowing. MILK invites designers to literally shop for ideas, while building a wide collection of the world's top designs. A key feature of my design is the cover with the unique chopped out name from the slip. 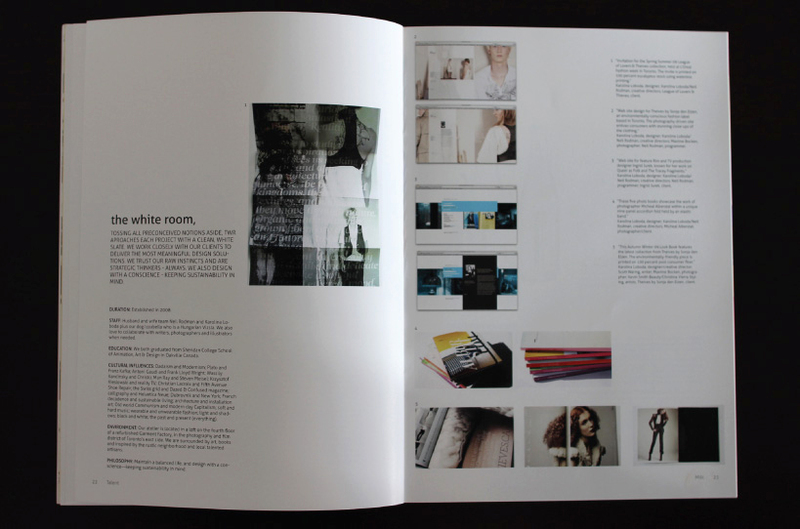 This slides over a simple photograph that changes each issue, making it a visually effective collectable magazine. The layout of the sections were based on a very clean, simplistic grid system using nice negative space and lines for an enjoyable read.